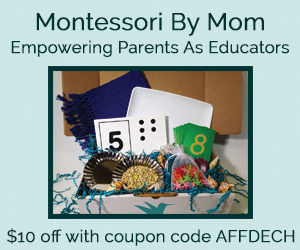 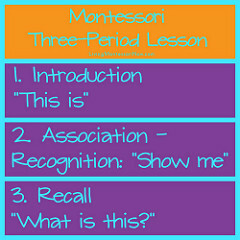 Welcome to part 3 of the ABCs of Montessori! 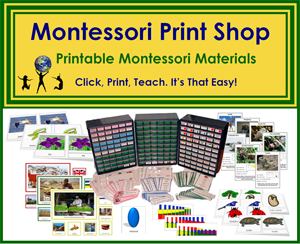 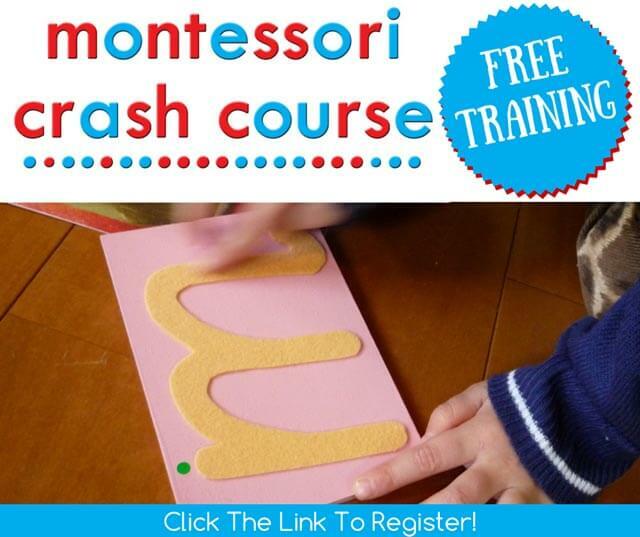 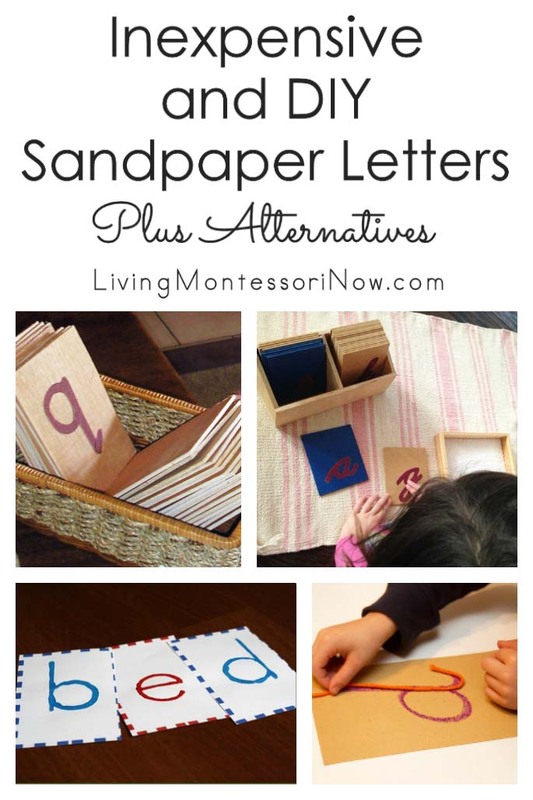 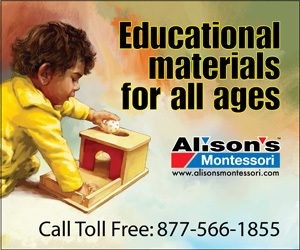 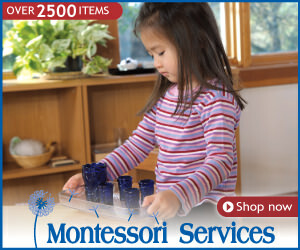 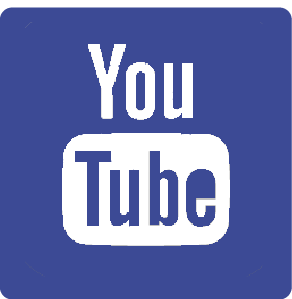 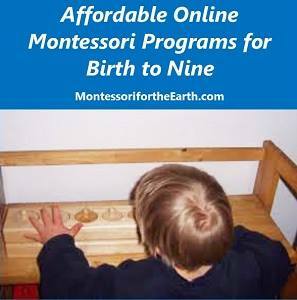 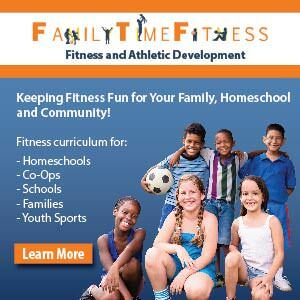 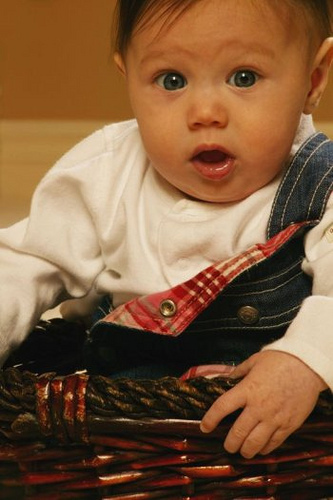 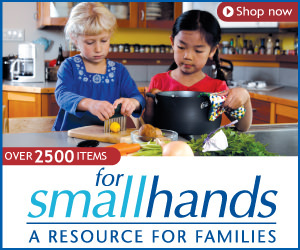 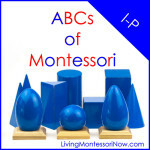 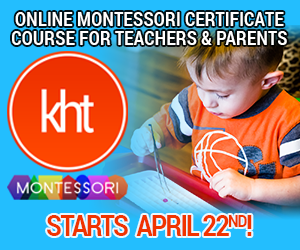 You’ll find ABCs of Montessori A-H here and ABCs of Montessori I-P here. 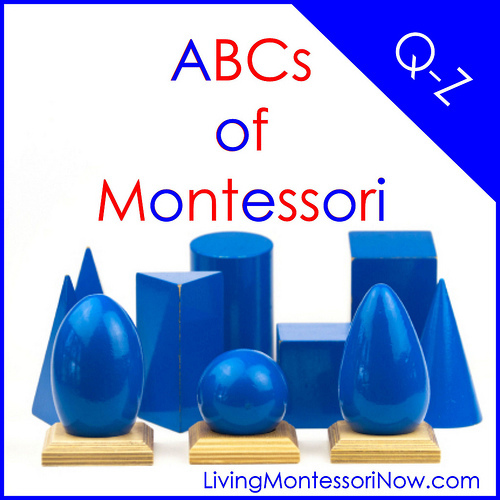 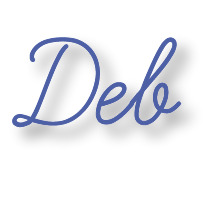 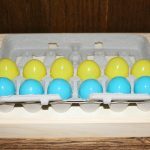 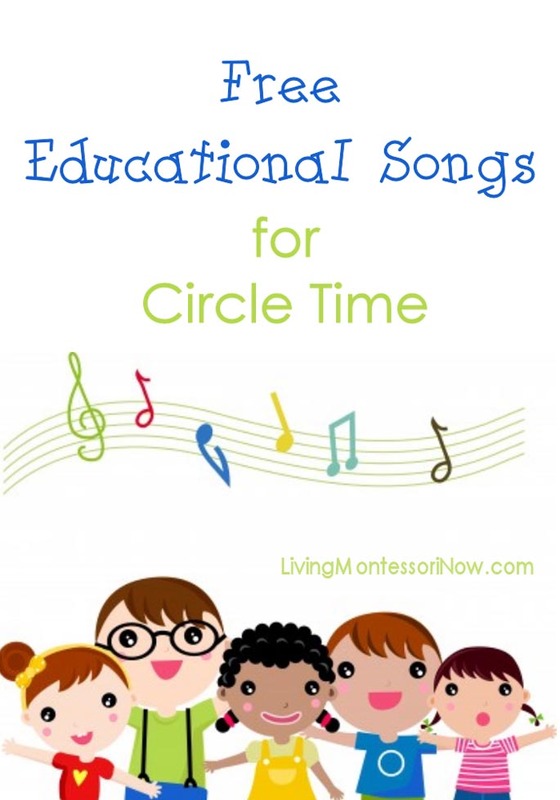 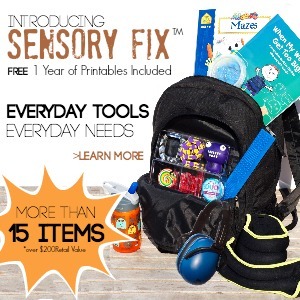 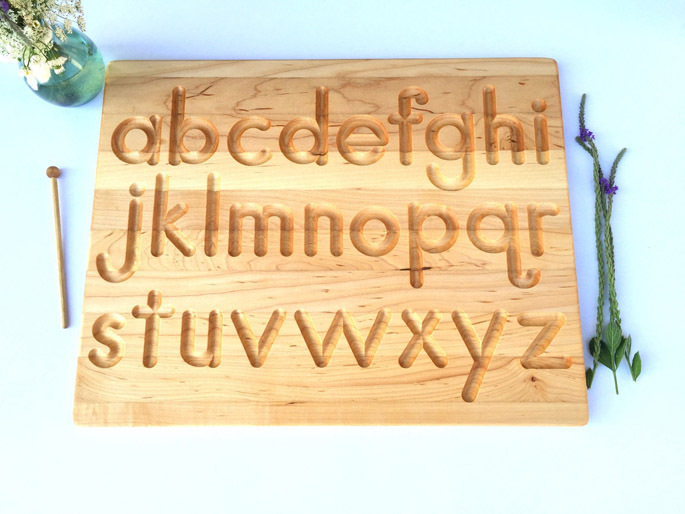 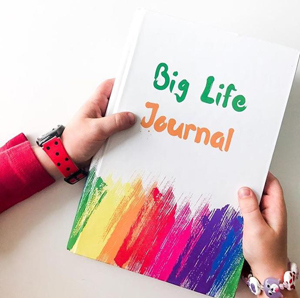 At my ABCs of Montessori page, you’ll find more about my series as well as the entire ABCs of … series by 60+ bloggers from Kid Blogger Network! 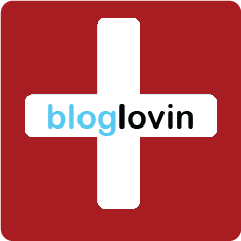 To see all the topics covered by the bloggers of KBN, click on the image above. 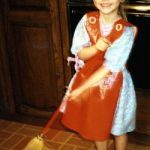 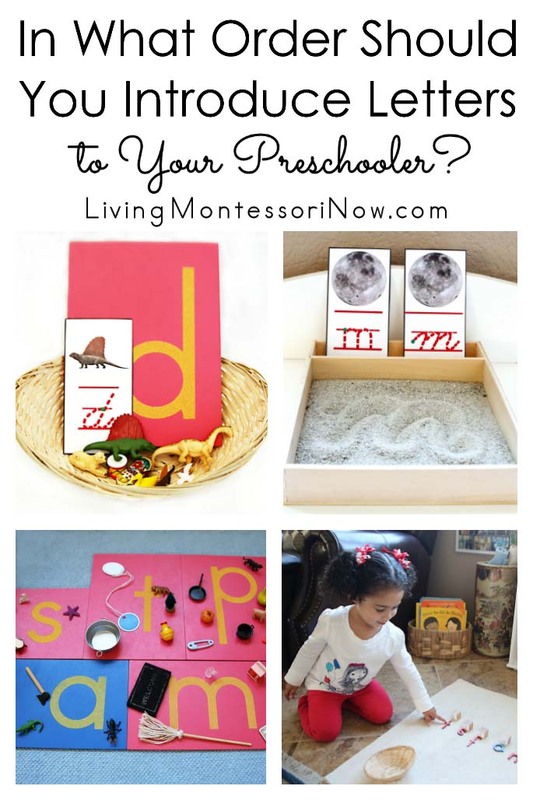 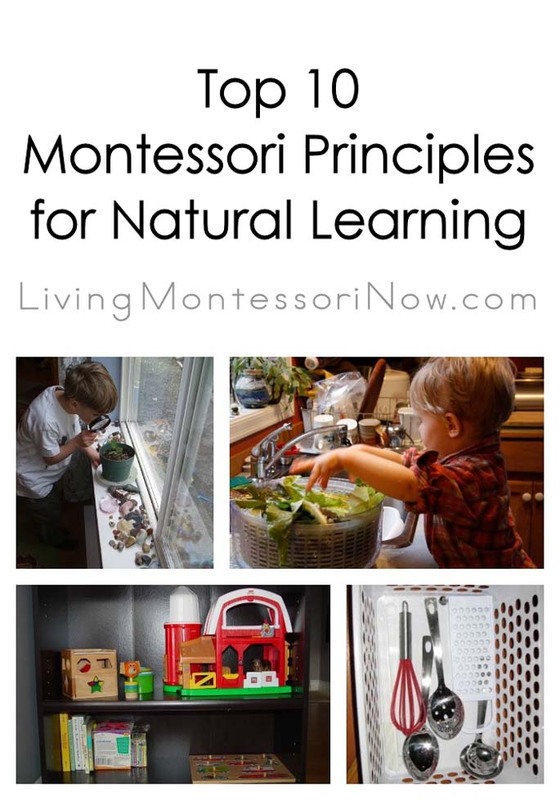 If you missed any of the ABCs of Montessori, please check out the other posts here: ABCs of Montessori! 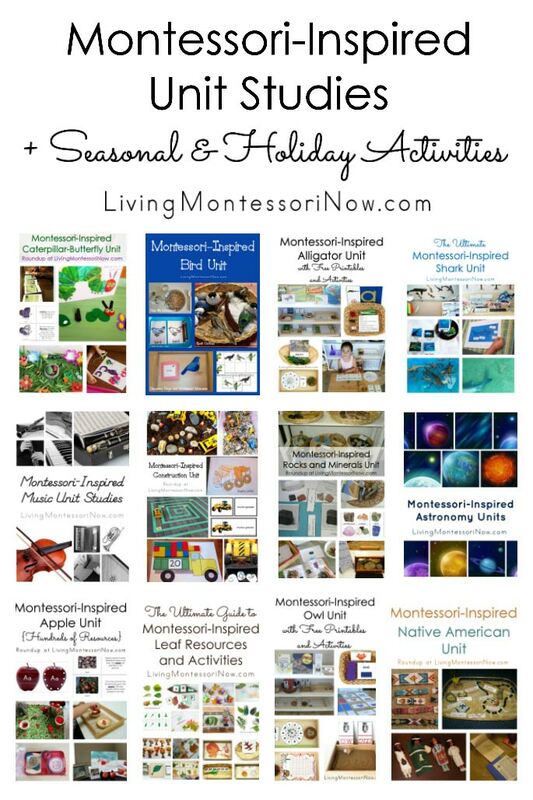 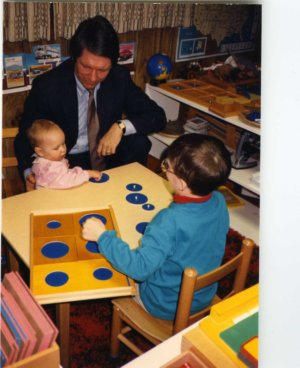 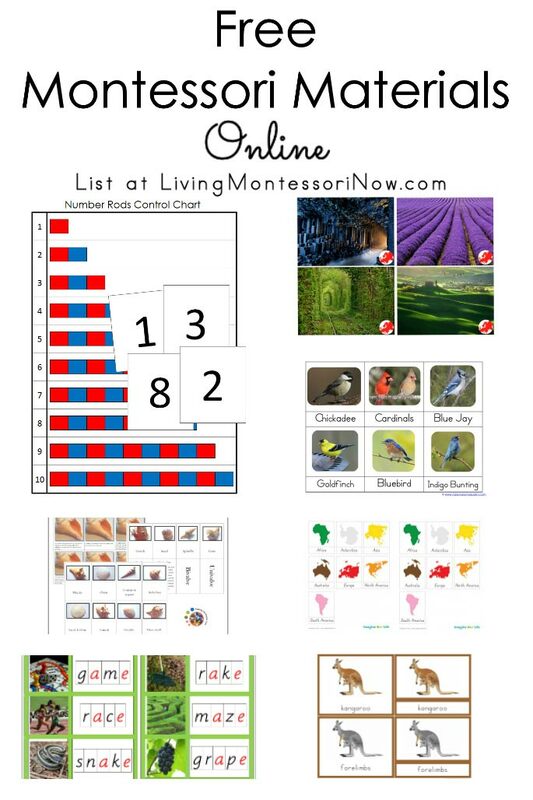 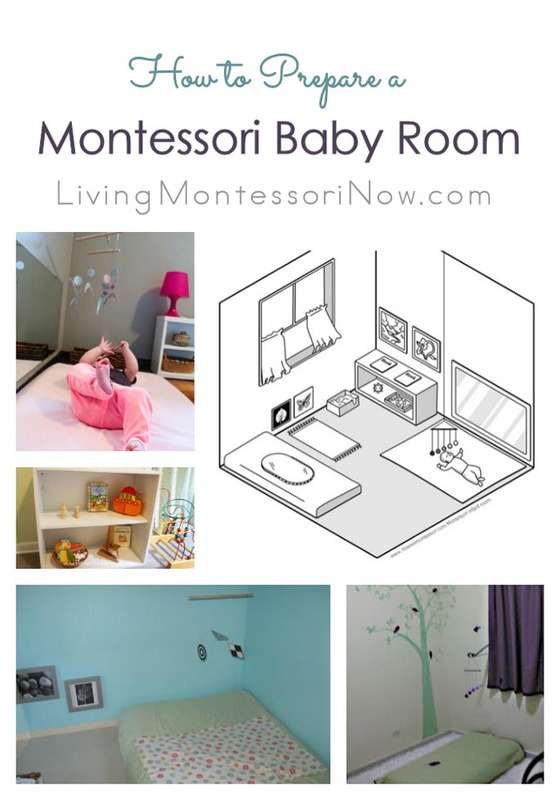 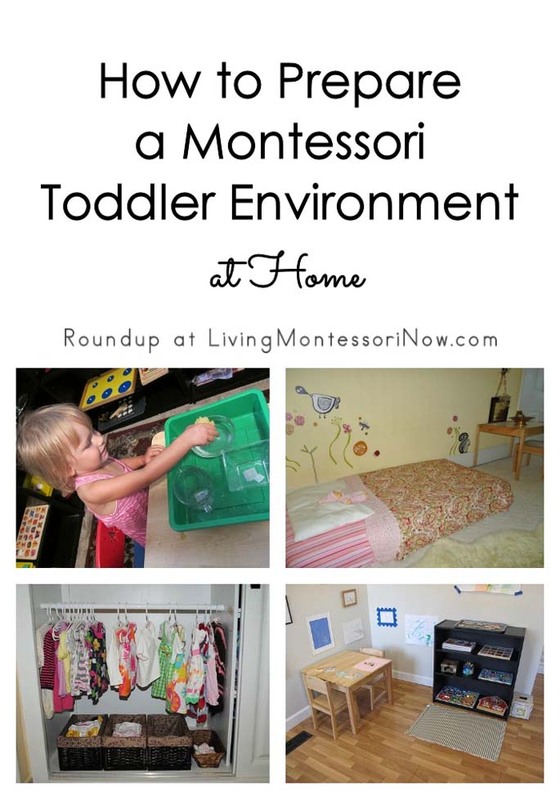 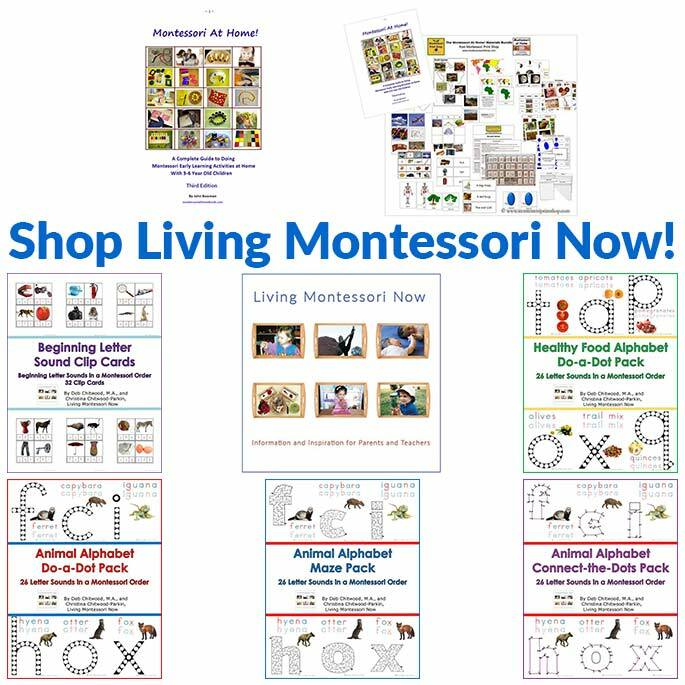 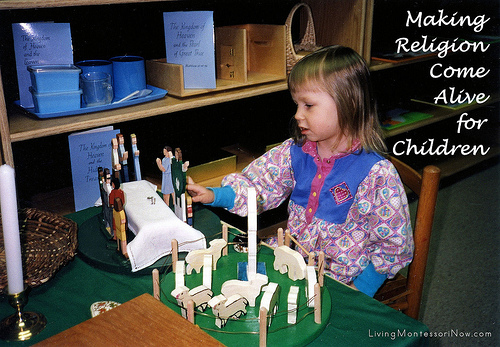 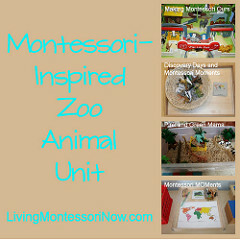 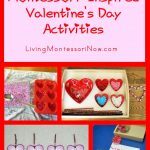 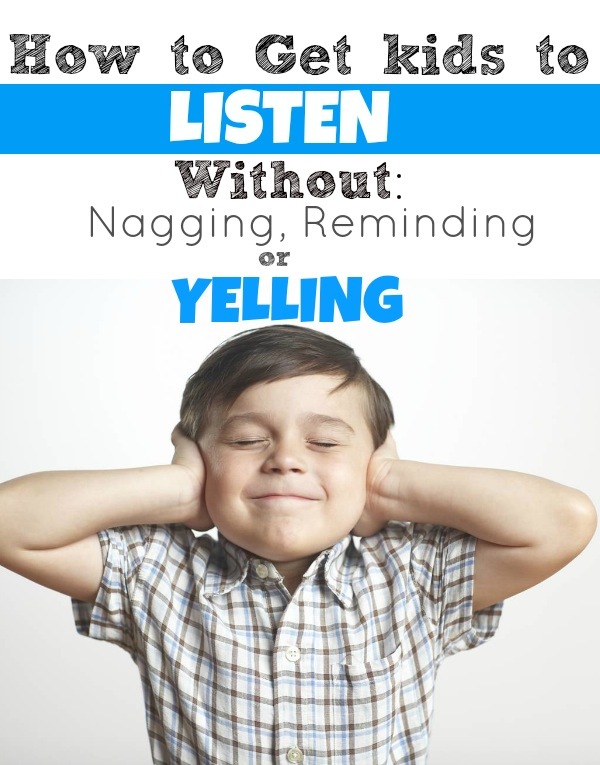 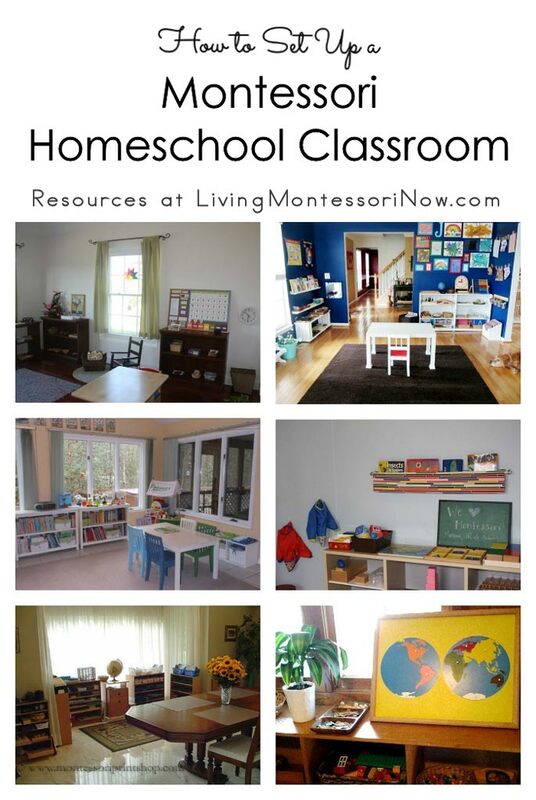 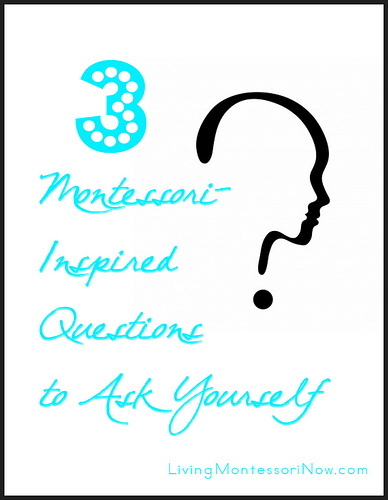 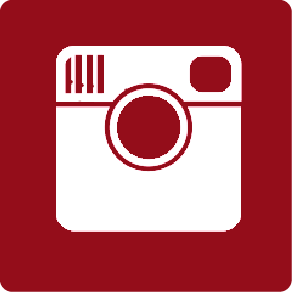 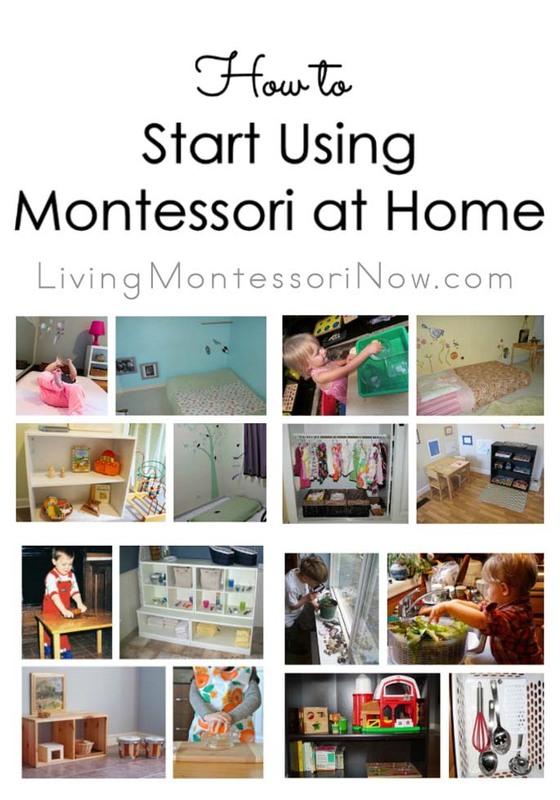 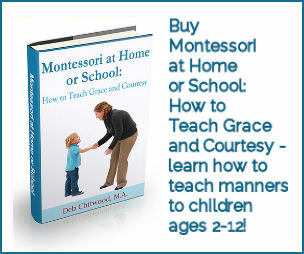 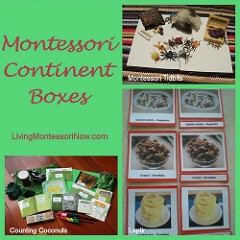 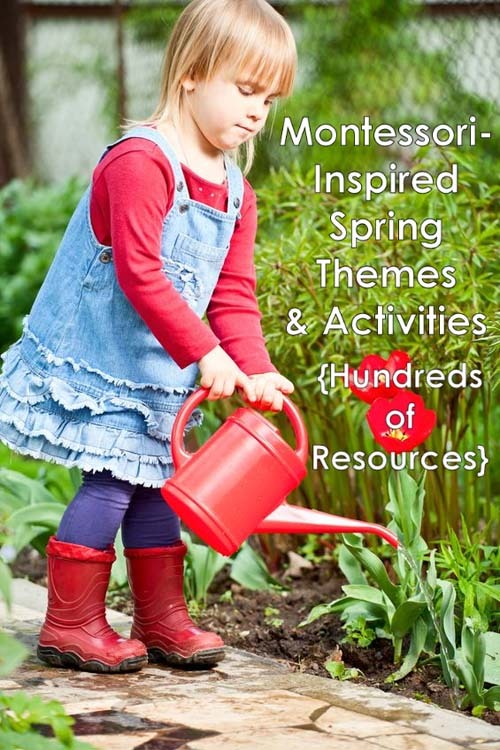 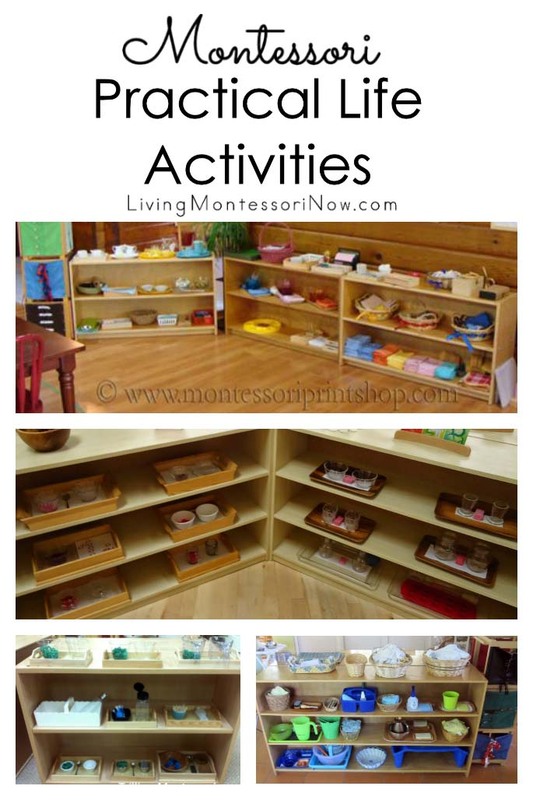 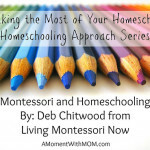 And you’ll find even more Montessori posts on my Montessori Resources page! 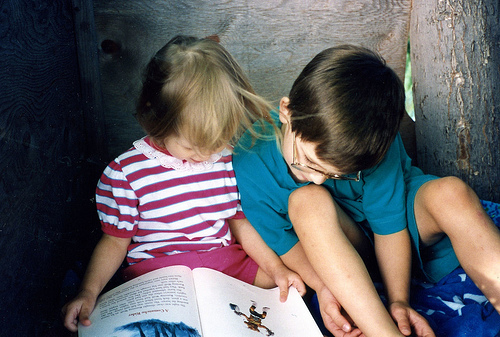 I have loved reading all your post. 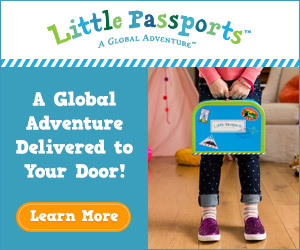 So much information! 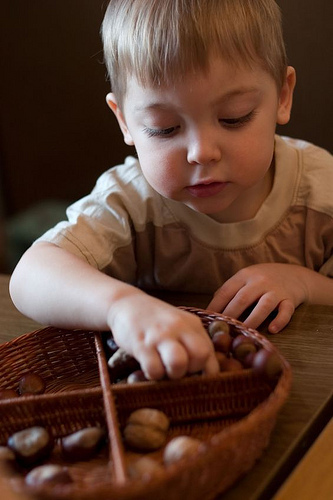 I’m going to be reading posts for ages.